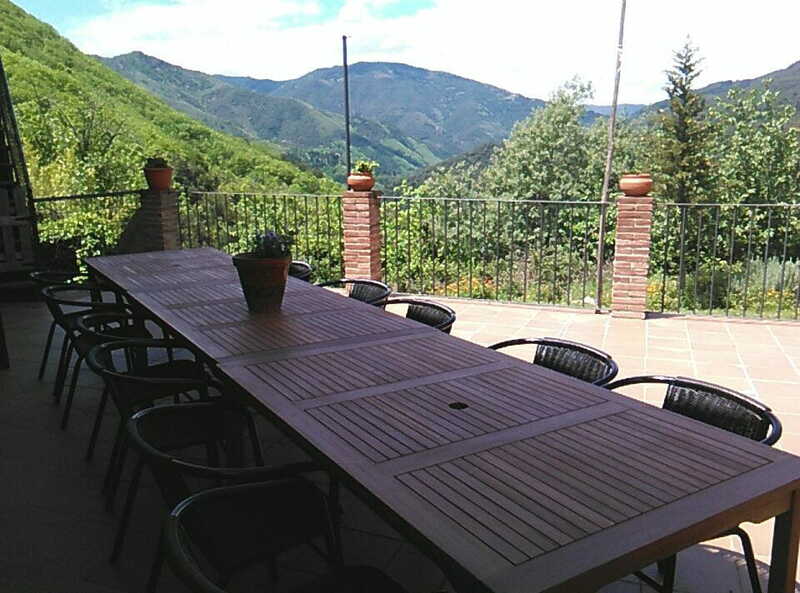 Within the Natural Area Guilleries, on a small hill in the valley Osor (small village of 500 inhabitants), there is Mas La Atalaya, a farmhouse, now restored as Independent Rural Accommodation. 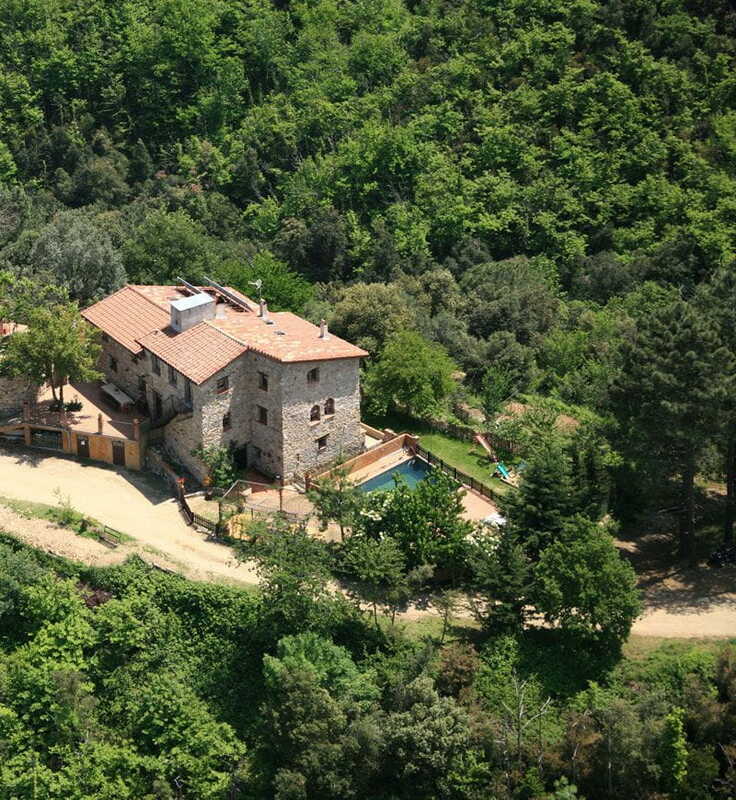 Surrounded by panoramic views, surrounded by forests of oak, pine and chestnut trees. But the Watchtower invites you to enjoy a comfortable rest in facilitating a peaceful and cozy with your campaign. Offer for Easter, 4 nights on Thursday afternoon until Monday afternoon. 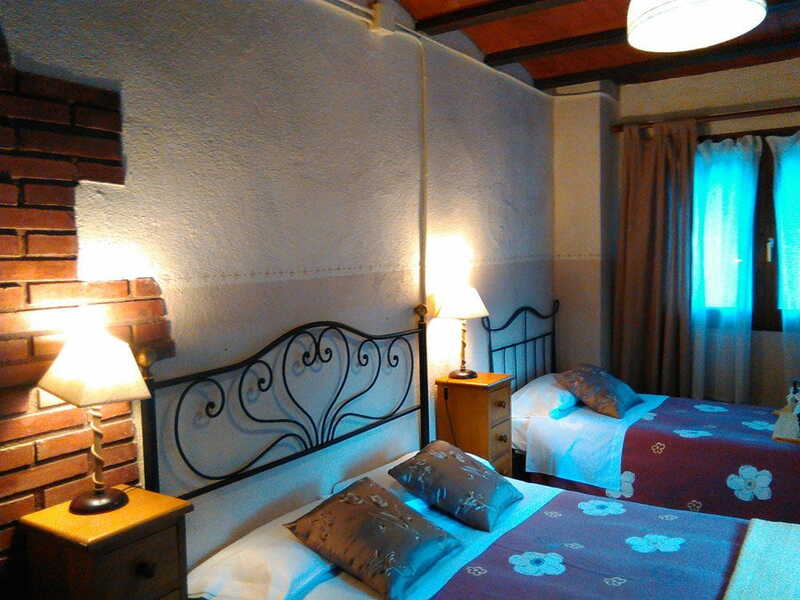 Capacity up to 20 places, at € 25 / night / person.